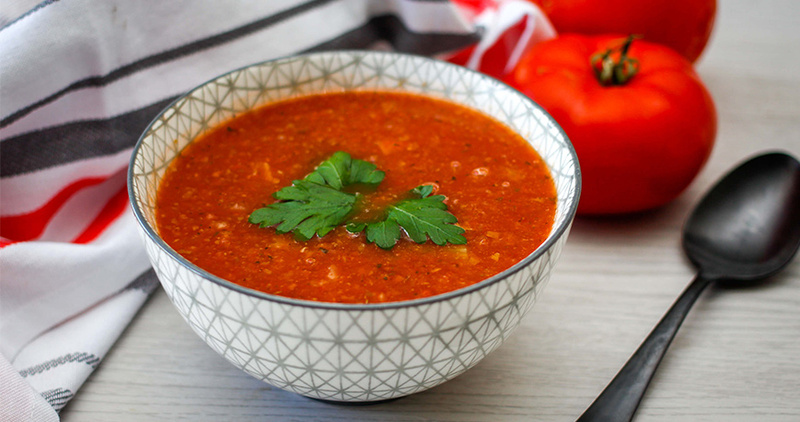 It's always good to keep a store of canned soups in your cupboard just in case, but that's no reason to open a can every time you're craving a bowl of something warm. 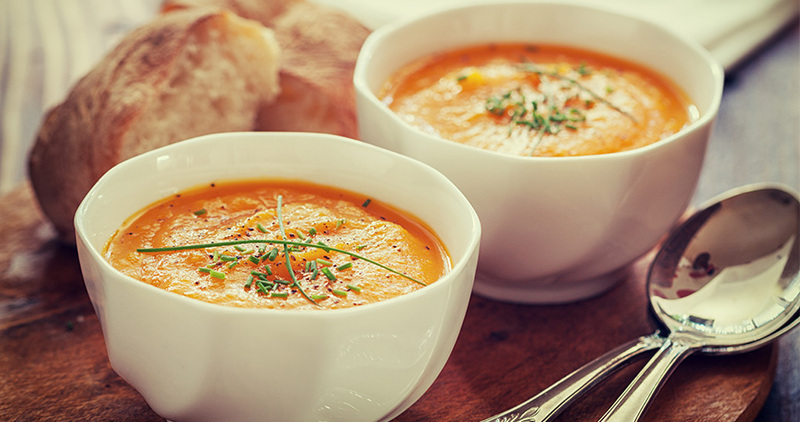 Say good bye to boring store-bought soup and hello to fresh and nourishing butternut squash soup! 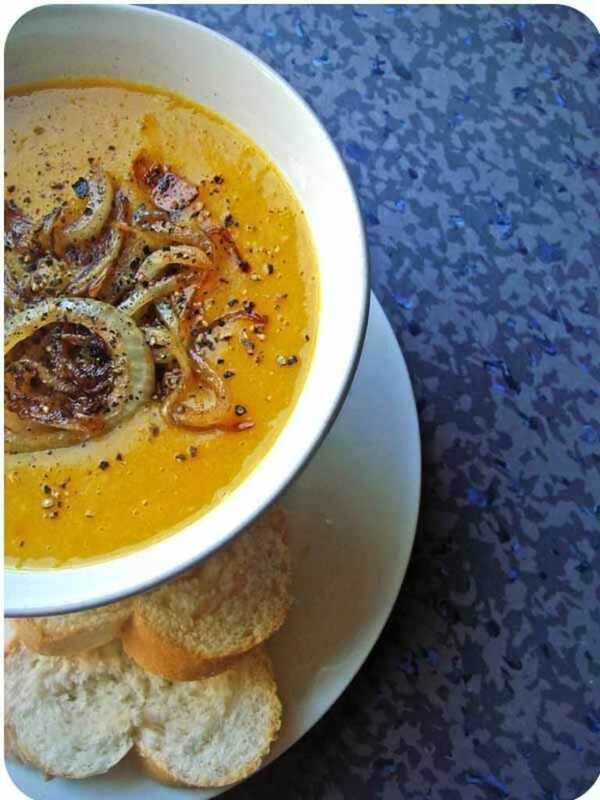 This butternut squash soup recipe is sure to please the whole family and makes for a yummy way to warm up on a cool fall day. 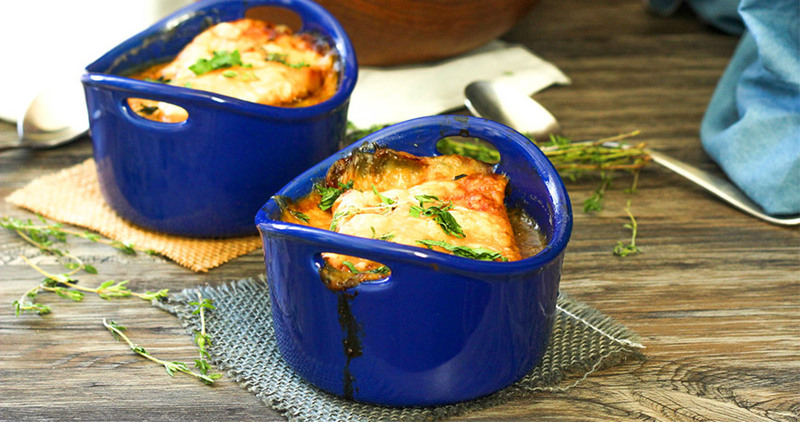 Best of all this dish is very easy to make and you don’t need to know a lot about cooking to prepare it and make it delicious. You can also save it in the fridge to eat whenever you want, but make sure not to keep it for more than five days because it can start to lose its properties. Don't be afraid to get creative and mix in any other veggies you think would make a delicious addition. 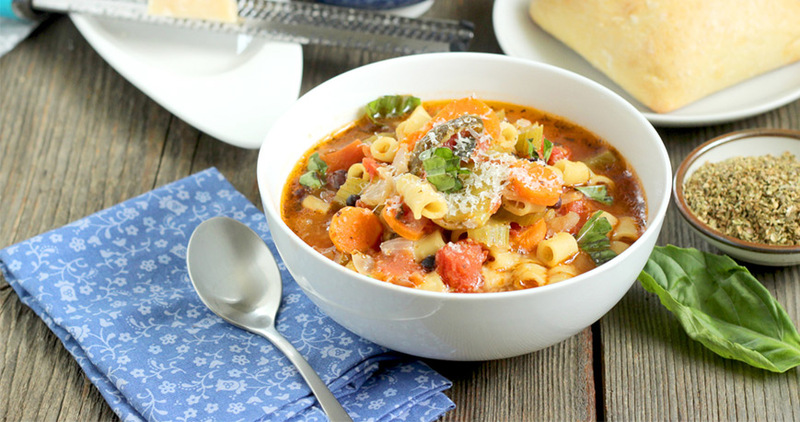 In this recipe you will find some that will help you achieve the right flavors in your soup. Peel the butternut squash. Cut in half and remove seeds. Then cut into cubes. Set aside. Add butter to a preheated cooking pot and add onion, carrot and green peppers. Cook for 3 minutes. Add the butternut squash along with chicken stock, celery, salt and pepper to the pot. Bring to a boil and let cook until the veggies are soft. Pour mixture into a blender and process until smooth. 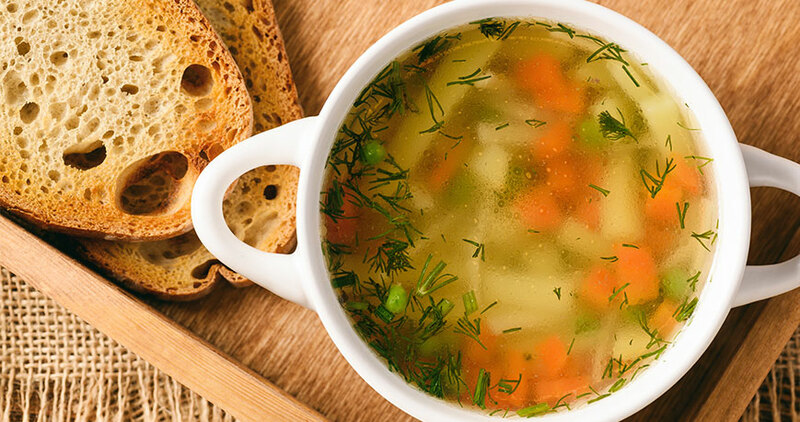 Serve soup hot or cold along with toasted bread.